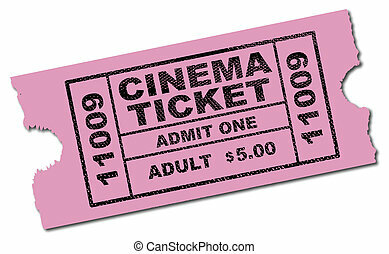 Cinema ticket. 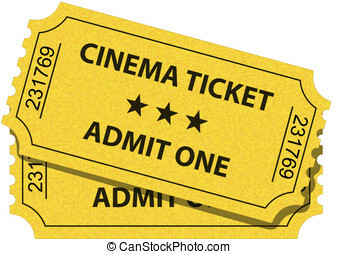 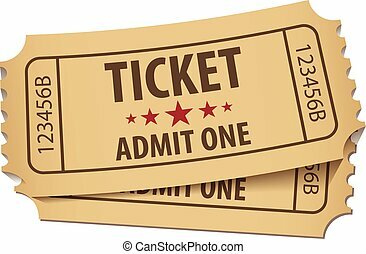 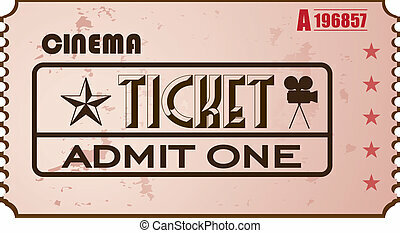 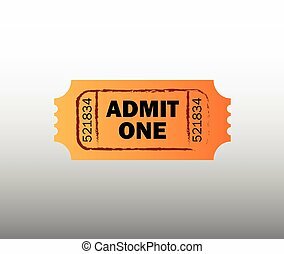 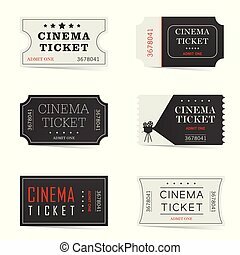 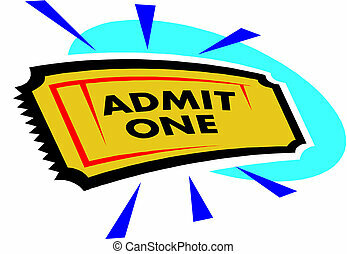 Retro style cinema ticket isolated on white. 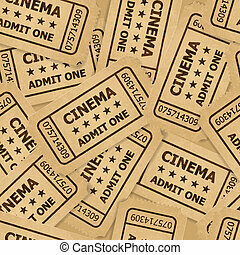 vintage symbol of film industry. 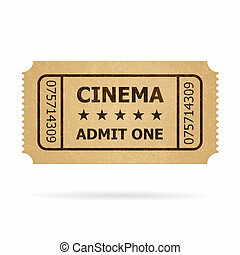 entertainment and leisure. 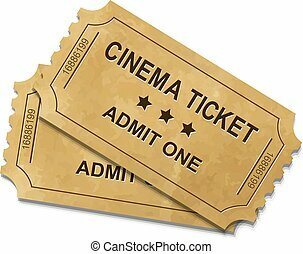 Retro cinema ticket. 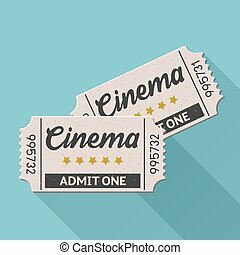 Illustration of designer on a white background. 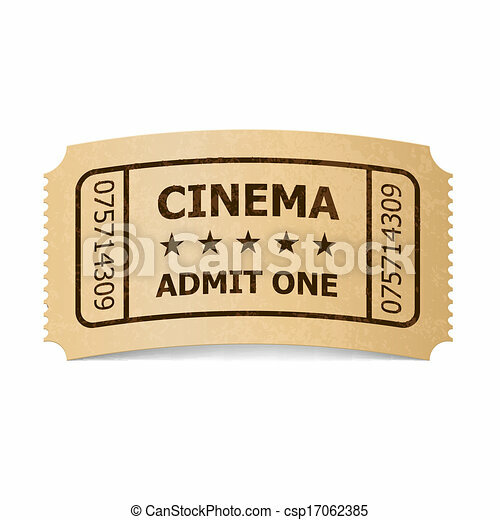 Retro cinema ticket and film reel. 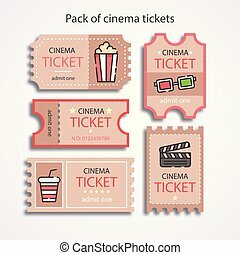 Illustration of designer on a white background. 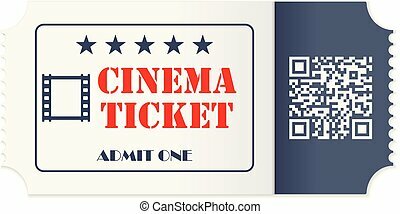 Cinema ticket in retro style design isolated on white. 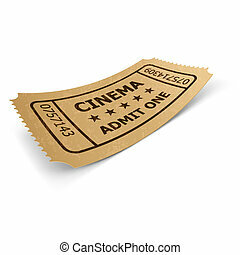 Vintage symbol of film industry. 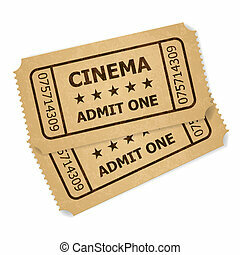 Entertainment and leisure. 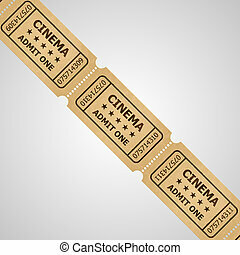 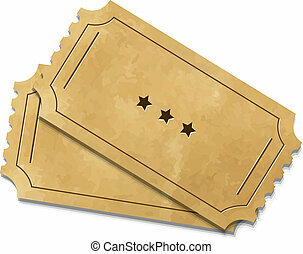 Three cinema tickets in retro style. 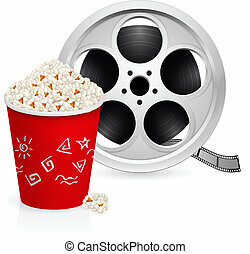 Vintage symbol of film industry. 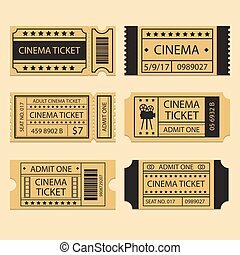 Entertainment and leisure. 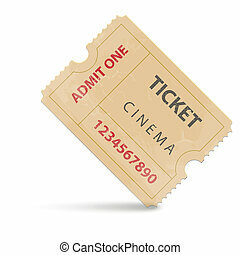 Heap of cinema tickets in retro style. 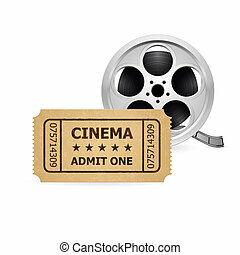 Vintage symbol of film industry. 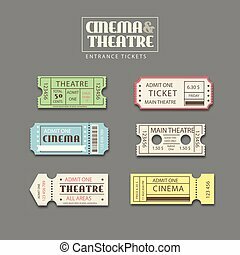 Entertainment and leisure.